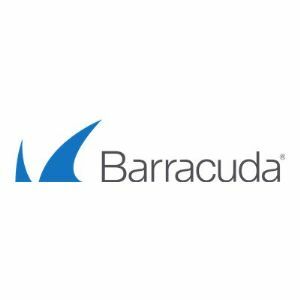 The Barracuda NextGen Firewall Malware Protection shields the internal network from malicious content through scanning of Web content (HTTP and HTTPS), email (SMTP, POP3) and file transfers (FTP) via two fully integrated anti-virus engines. Malware protection is based on regular signature updates as well as advanced heuristics to detect malware or other potentially unwanted programs even before signatures are available. The Barracuda NextGen Firewall Malware Protection covers viruses, worms, trojans, malicious java applets, and programs using known exploits on PDF, picture and office documents, macro viruses and many more, even when using stealth or morphing techniques for obfuscation.